Your company vehicles can be used as mobile billboards that spread the word about your products/services in every corner of Seattle, WA. It happens by installing vinyl graphics on them. Truck, van or car graphic installation can promote a business and brand at an extremely affordable cost. Discover the amazing difference car & truck graphic installs can make to your Seattle business by hiring Indigo Vinylworks for installing vinyl graphics. I have graphics for my car, who can put them on in Seattle? Indigo Vinyl Can! We are a reputable specialist in installing vinyl graphics for effective vehicle advertising. Our services for car & truck graphic installs have been proven, tested and found to be one of the best in the Seattle car graphic installation industry. When it comes to installing vinyl graphics to maximize your Seattle business’ marketing dollars, our services are second to none! 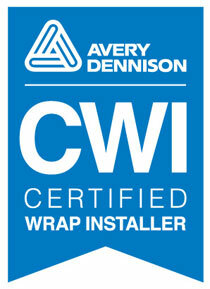 It is the installer’s expertise in installing vinyl graphics that determines how impactful your vehicle graphics are. Even the best of graphics cannot create the impression they should if car graphic installation is not of an equally high standard. Our excellence at installing vinyl graphics compares with the best. 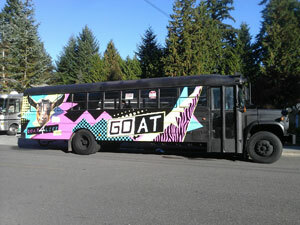 It shows in the large number of Seattle customers delighted with our car graphic installation services. 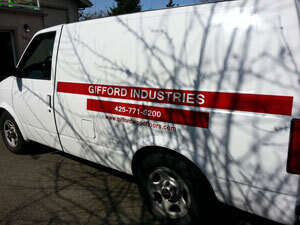 Why Choose Us for Car & Truck Graphic Installs in Seattle? Picking up the right car graphic installation professional for car & truck graphic installs in the Seattle area can be tricky. We are here to make the choice easy. Choose us for installing vinyl graphics on your Seattle vehicles if you want full value for your investment in car & truck graphic installs. 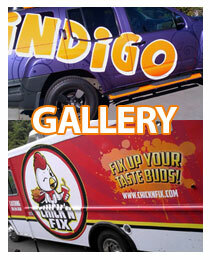 If it is about installing vinyl graphics on Seattle vehicles, look no further than Indigo Vinylworks. 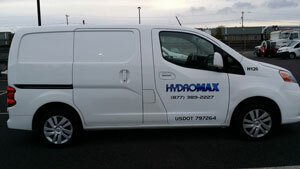 Call our car graphic installation experts at 425-278-4411.